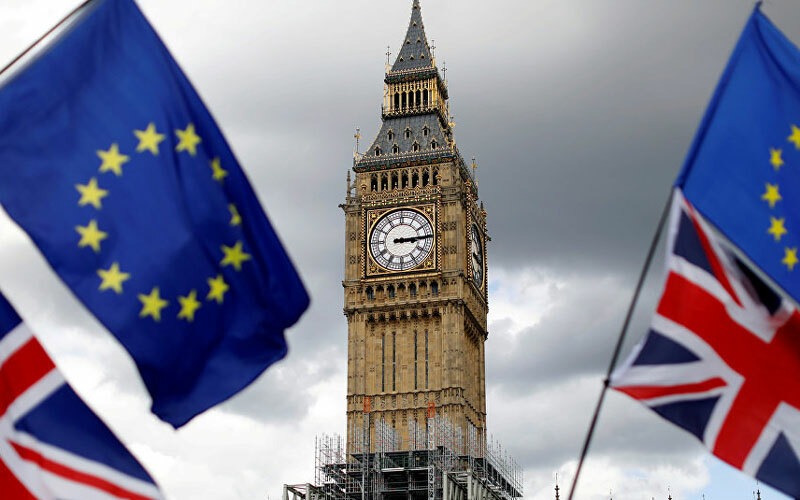 British citizens already living in Norway and Norwegian citizens living in Britain will have the right to remain residents, even in case of a no-deal Brexit, the prime ministers of Britain and Norway said on Tuesday. “Prime Minister May and I agreed that Norway and UK will put in place a comprehensive citizens rights‌ agreement,” said Erna Solberg, prime minister of Norway which is outside the EU but inside the wider European Economic Area (EEA) free trade and free movement zone. “We will treat all UK citizens living in Norway ... so they will have the same opportunities as they had before also after March 2019,” she said, adding that Britain and Norway were “very close” on agreeing a deal to mirror any Brexit deal London concludes with Brussels. British Prime Minister Theresa May, visiting Oslo, said she was making the same commitment to Norwegian citizens, as part of a wider pledge to grant such rights to citizens of all EEA countries already living in Britain.